Our original product – first designed in 1995. Now redesigned and responsible for many lives being saved. Our best seller! 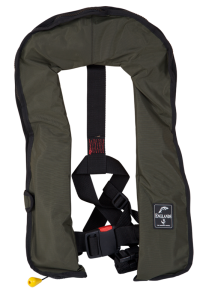 Plenty of pockets to carry all your equipment and in various sizes to suit everyone’s favourite bits of kit! Features: Designed for professional use and extended wear. Maximum 170N of buoyancy. 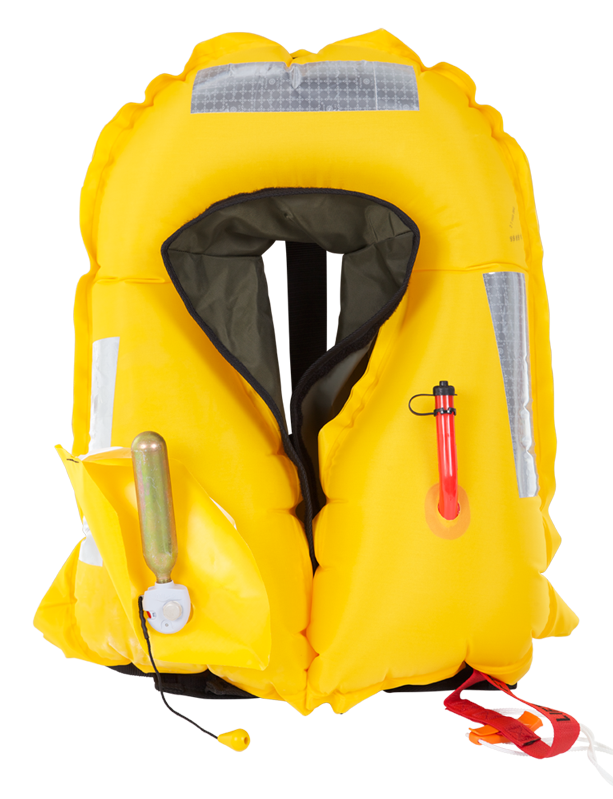 The Survivor Range has been developed to offer a quality life jacket at a budget price. The Survivor is available as either an automatic version or a manual version. 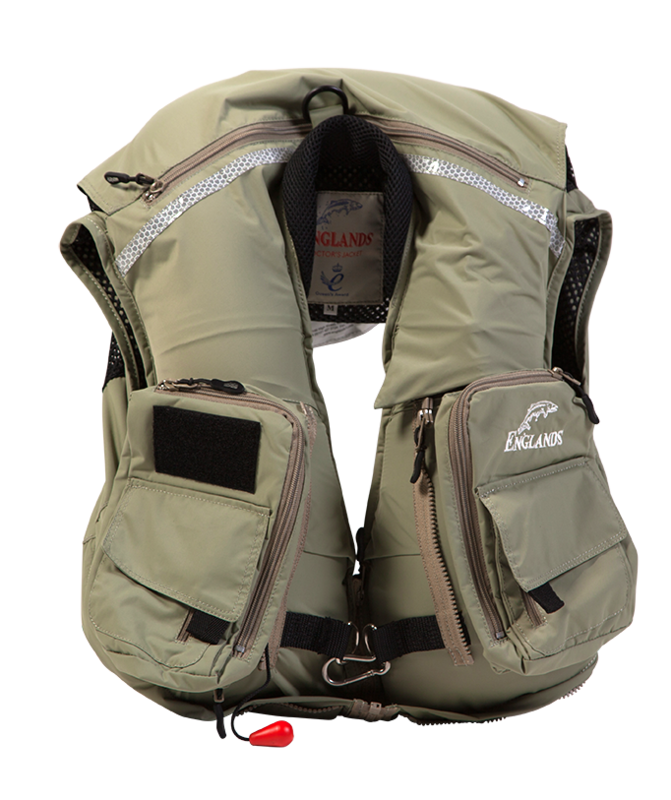 Both versions are fully CE approved and offer a maximum of 170N buoyancy. 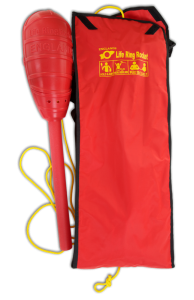 The automatic version will inflate in less than 3 seconds following water immersion and will self-right an unconscious person, even in a 3 foot swell. This is the jacket you need if you like fishing in all weathers!Numerous lives reported saved. 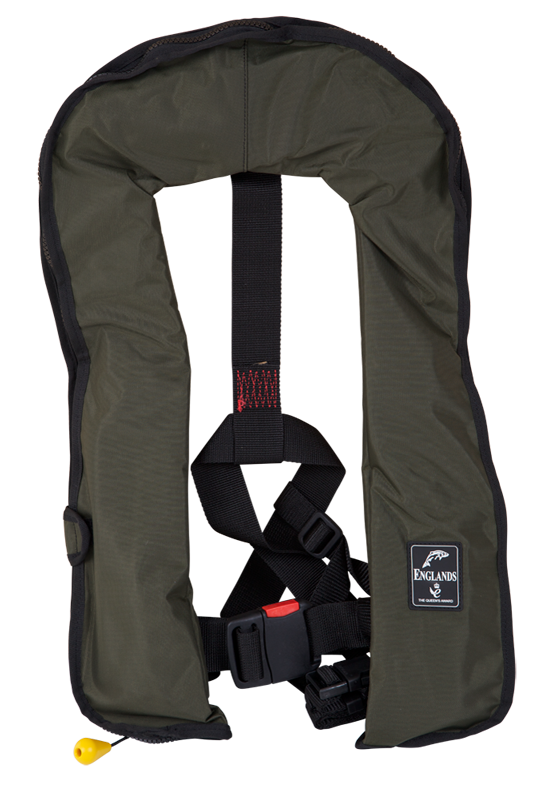 Our wading jacket has been specially designed to include many practical features. 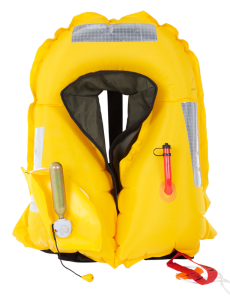 It contains a fully automatic life jacket which will inflate within 3 seconds of water immersion. The unit is certified to self-right an unconscious person.The outer material is olive green in colour and is a super strong yet light weight Microfibre. This material is very quick drying and also breathable. Have you ever stood on a jetty or pier and wondered, if someone fell in, how would you manage to throw one of those heavy old fashioned “white rings” out to them? Well, not any more. 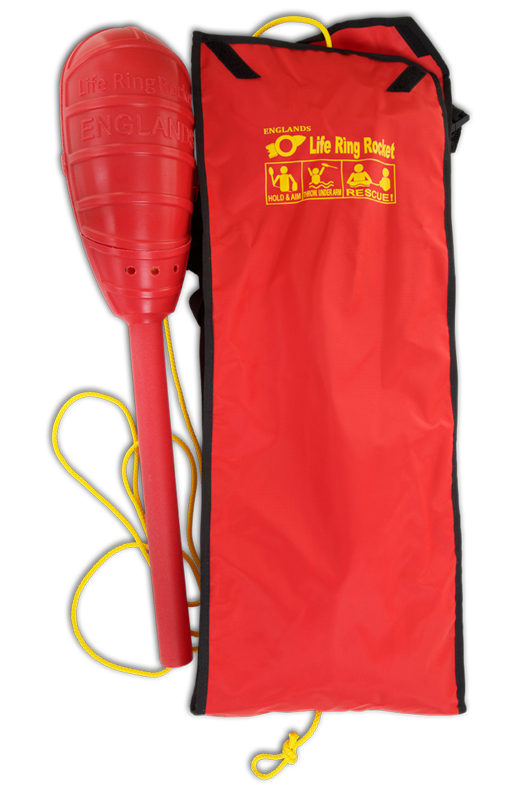 The life ring rocket is an innovative new product, designed to help save lives. There is no other product on the market that has the same features as the Life Ring Rocket.